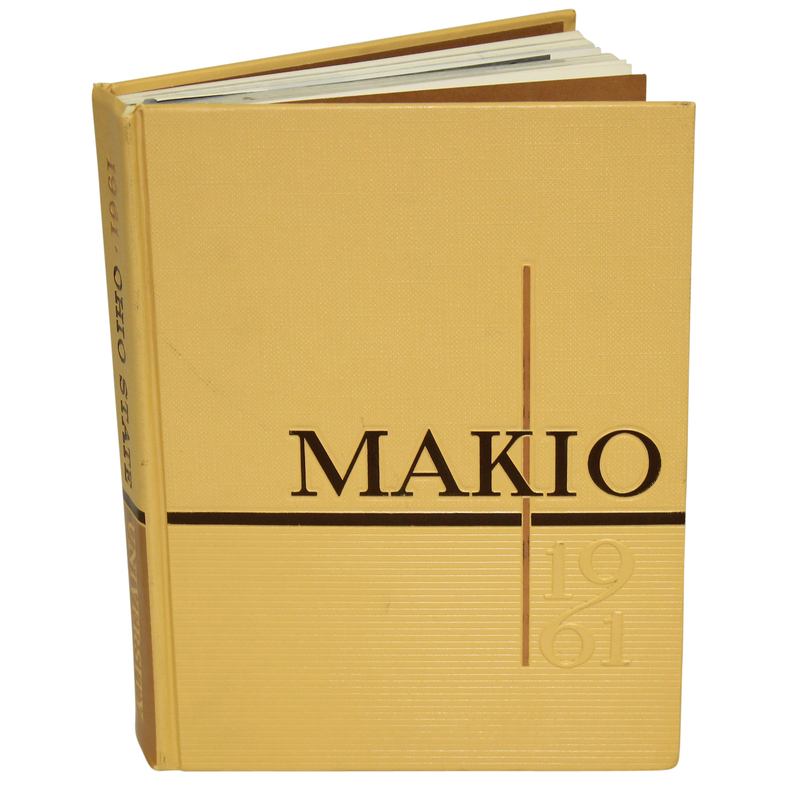 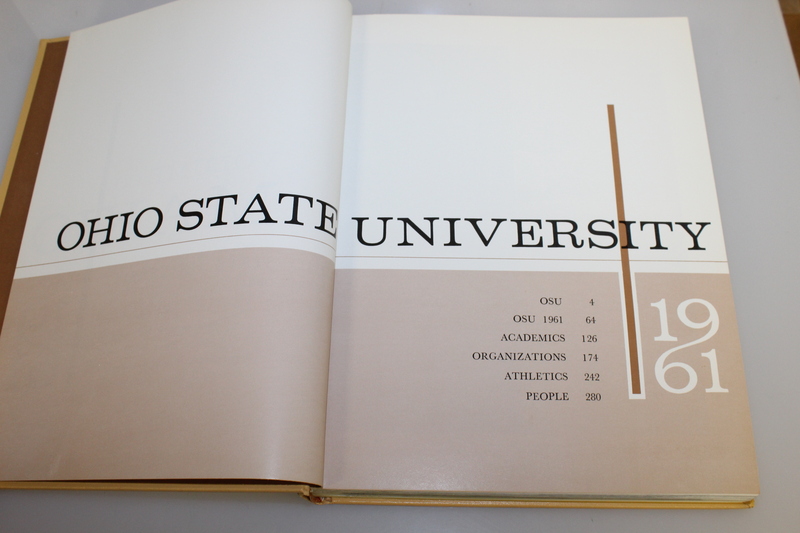 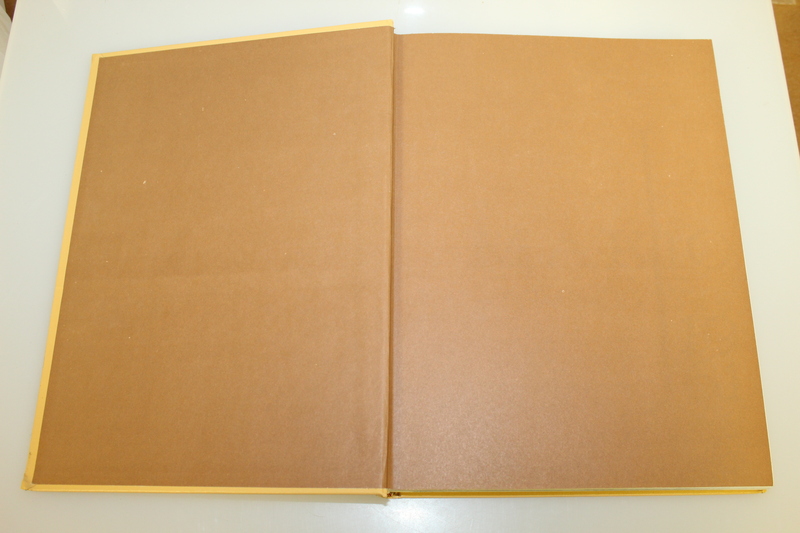 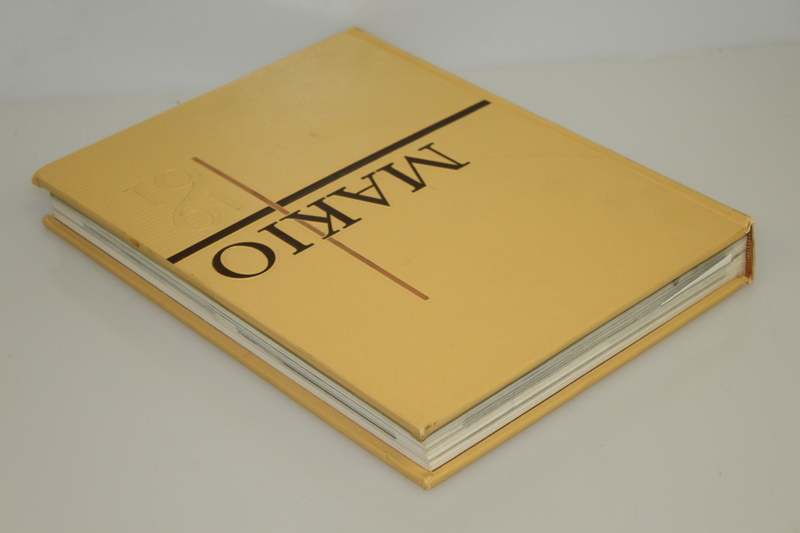 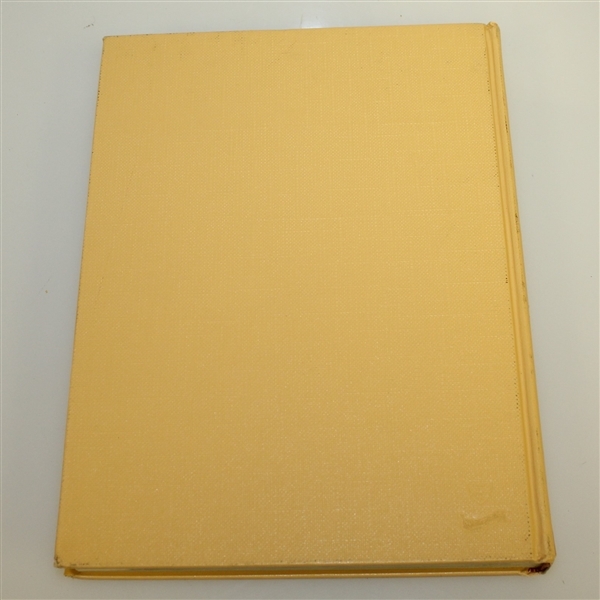 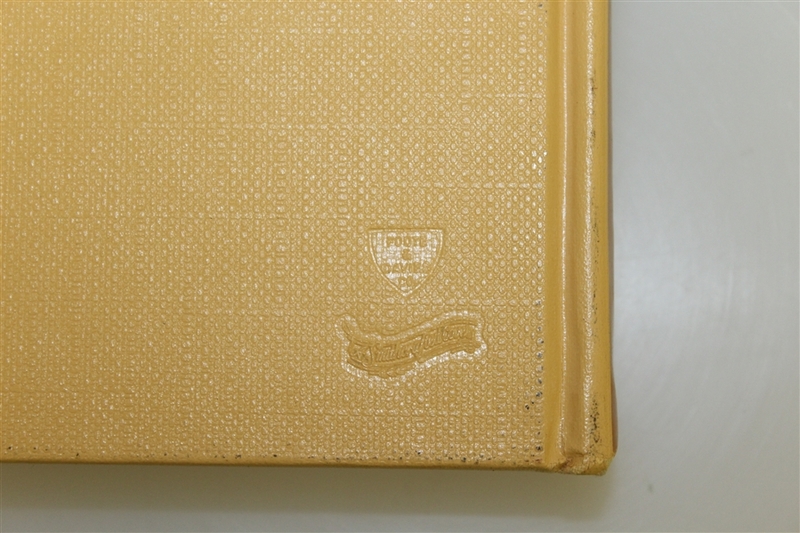 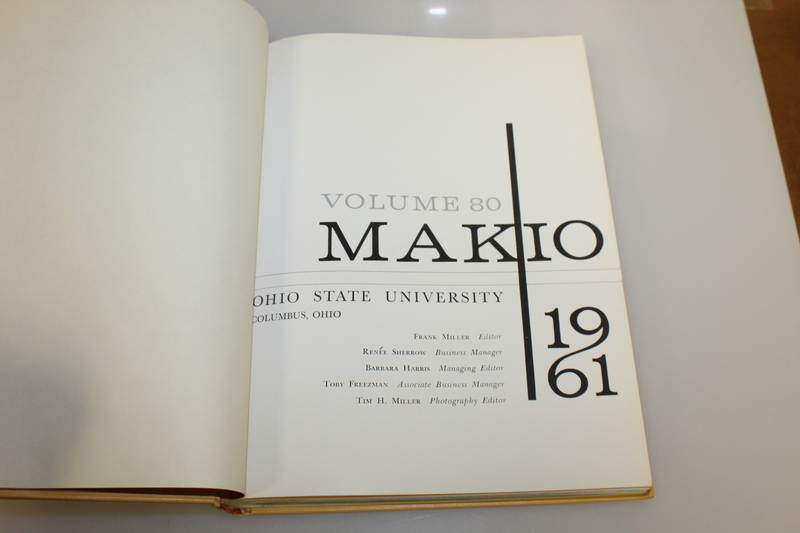 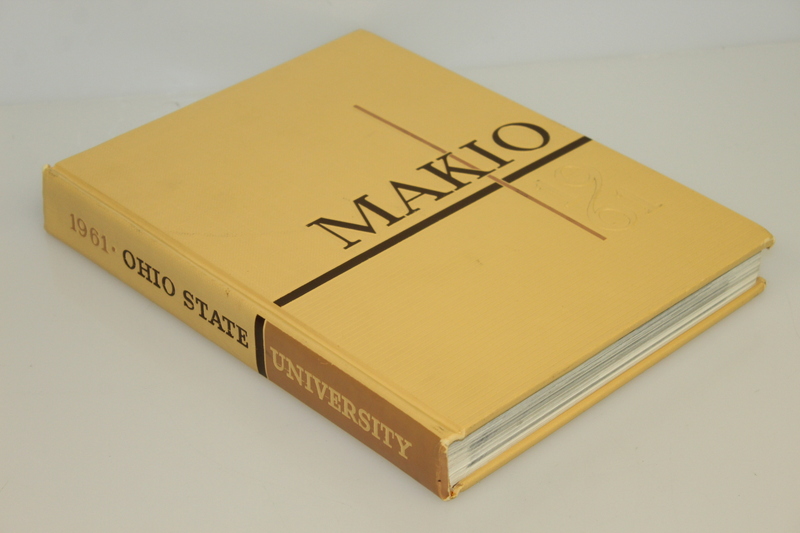 Offered here is a 1961 Ohio State University yearbook in good condition. 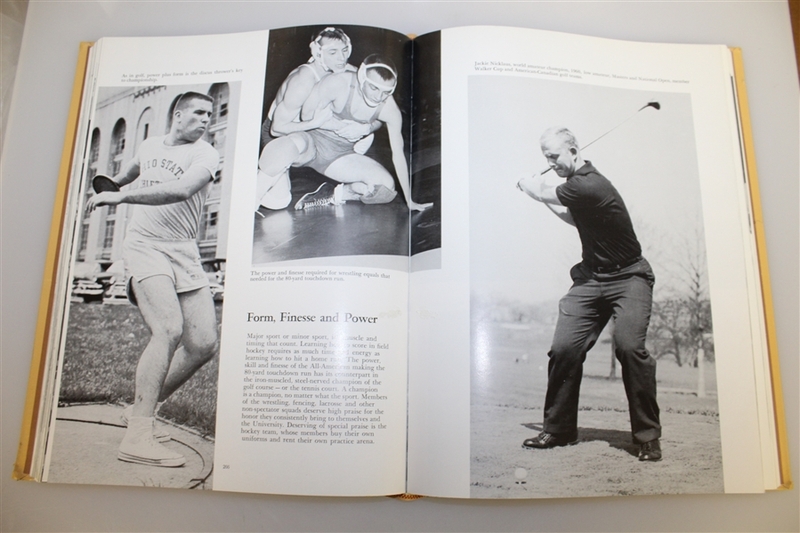 The "Makio" features a young Jack Nicklaus, shown as a member of the golf team and mentions his many amateur accomplishments. 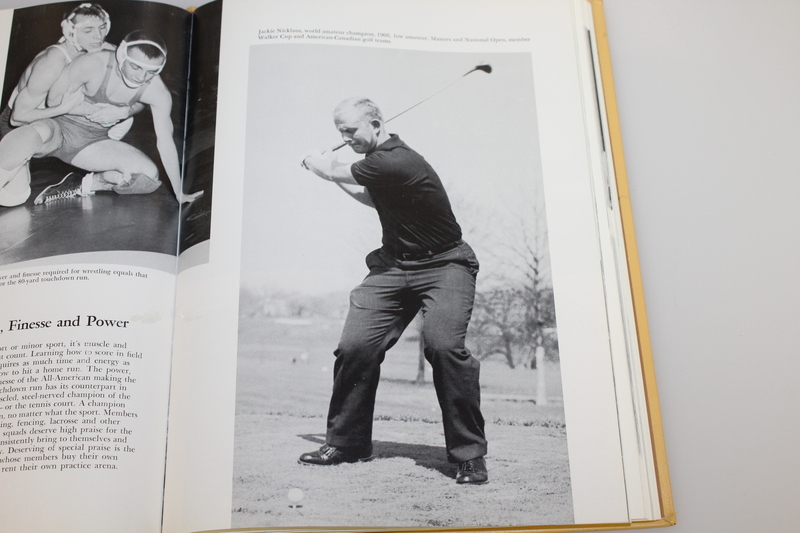 Nicklaus' 18 Major victories doesn't include his two Amateur wins, though as it stands now it looks like it will be a very long time before anyone comes close to reaching his milestones.